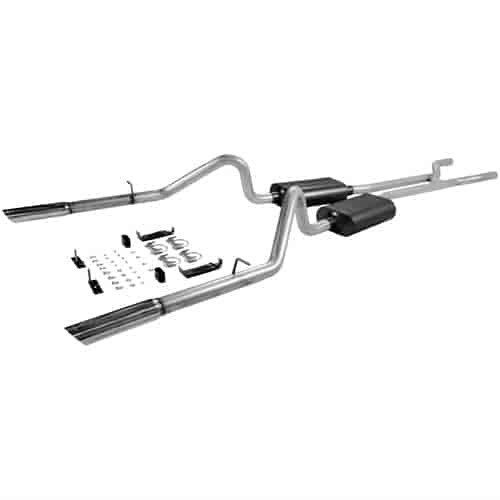 Does Flowmaster 17289 fit your vehicle? Is this exhaust set up for long or short headers ? This kit is for long tube headers.